Provides protection against gas / vapour and combination particulate hazards found in industry. 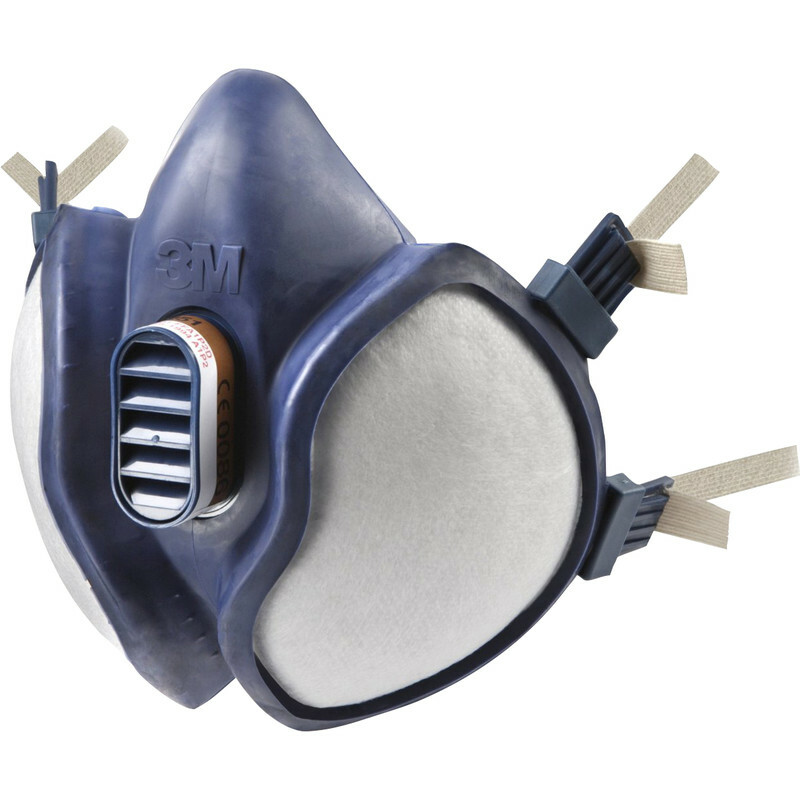 3M 4251 Maintenance Free Organic Vapour & Particulate Respirator FFA1P2 R D is rated 4.4 out of 5 by 7. Rated 5 out of 5 by Pirate64 from Five star Great value does exactly as stated, highly recommend this item. Cant go wrong with 3m products, just make sure your not buying fakes and buy from toolstation.